Which Session should i join? Click Here for more details. 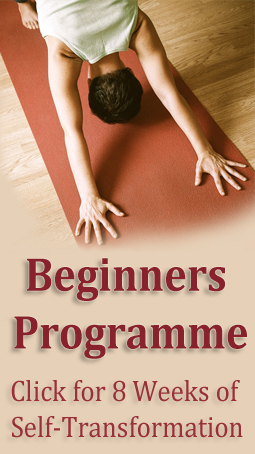 Please note all of our Living Yoga Sessions are offered in blocks of 10 with a fee of £95. We are not able to accommodate drop-in sessions. Please go to the 'Fees & Terms' page for full details of how the blocks of Sessions work and the standard terms and fees.